Watch an episode of Buffy with the real-life Xander Harris! 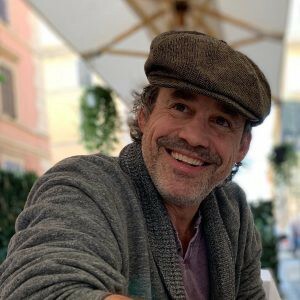 Nicholas ‘Nicky’ Brendon, best known for playing lovable goof and low-key hero Xander Harris in Buffy the Vampire Slayer will be in Manchester this week. Fans will be invited to join the actor and mental health advocate for a ‘watch-along and sing-along party’ at Fab Cafe in Manchester’s Portland Street on Friday (April 12). 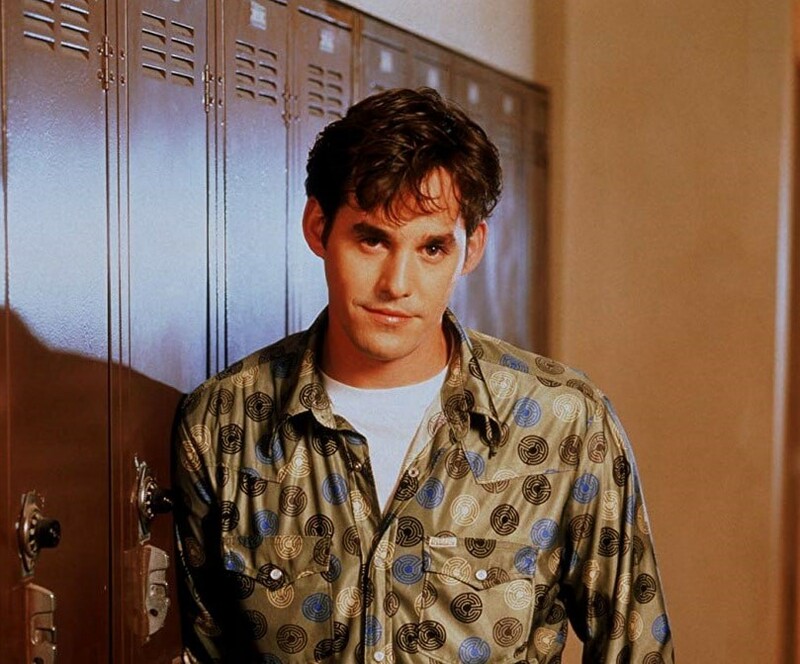 Attendees will have the chance to watch iconic musical Buffy episode, ‘Once More With Feeling’, with the real-life Xander Harris, followed by a Q&A session. And VIP ticket-holders will then have the opportunity to attend an after-party where they will be able to watch an additional episode with Nicky in a cosier environment. The visit is part of Nicky’s ‘Happiness Runs Amok’ tour, which will see the actor, who has battled depression, travel the country to meet with fans, raise awareness and share experiences to try to fight the stigma of mental illness. Tickets are priced from £10 and include entry to the ‘Once More, With Feeling’ screening, Q&A session and a free hug from Nicky. Entry to the Once More, With Feeling Screening/Q&A. Reserved seating in the first few rows for the Once More, With Feeling Screening/Q&A once Scooby Ticket holders are seated. Entry to the VIP Watch Party with Nicky. Reserved seating in the first few rows for the Once More, With Feeling Screening/Q&A. Click here to book yours, or for more information visit the Facebook event page. Note: Scooby & Slayer Packages INCLUDE THE VIP EVENT but the Minion Screening and Potential Package DO NOT. Originally published at Secret Manchester.